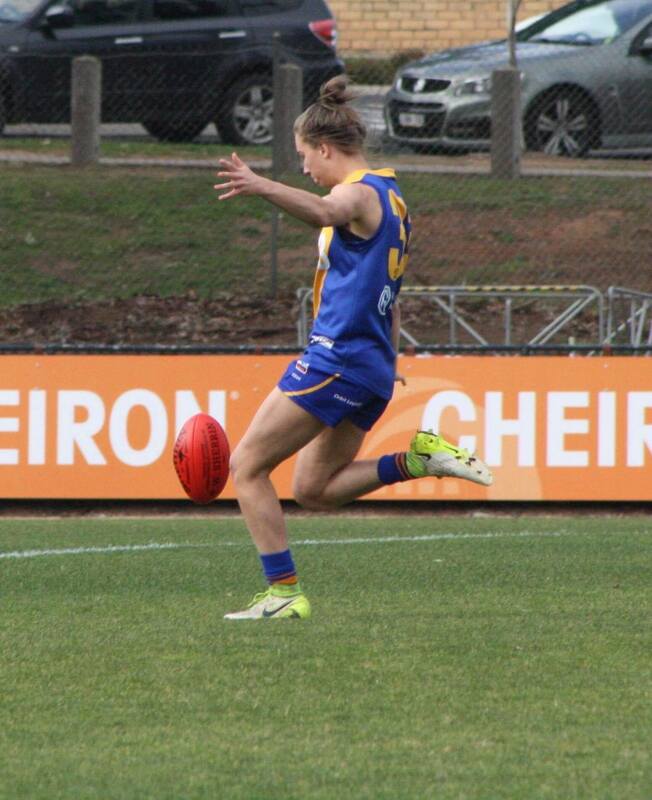 2018 AFLW Under 18 All Australian, 2018 TAC Cup Team of the Year, U18 State of Origin representative what more can we say about Sophie Van de Heuvel. 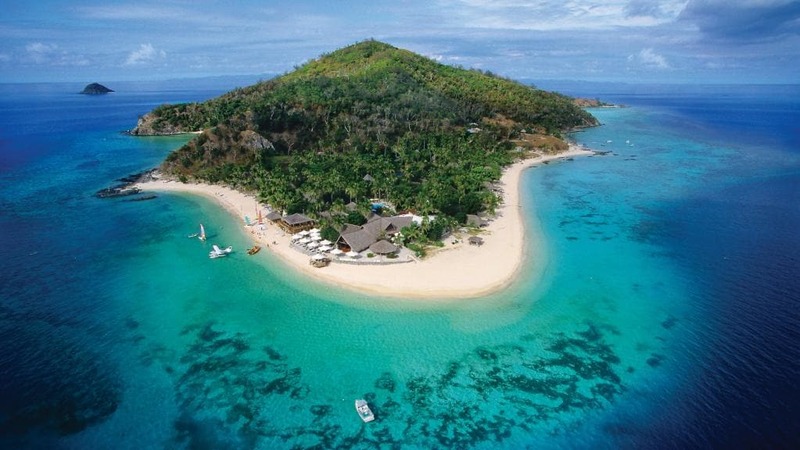 A massive congratulations to Prue Bainbridge on taking out the Major Prize and winning herself a trip to Fiji! 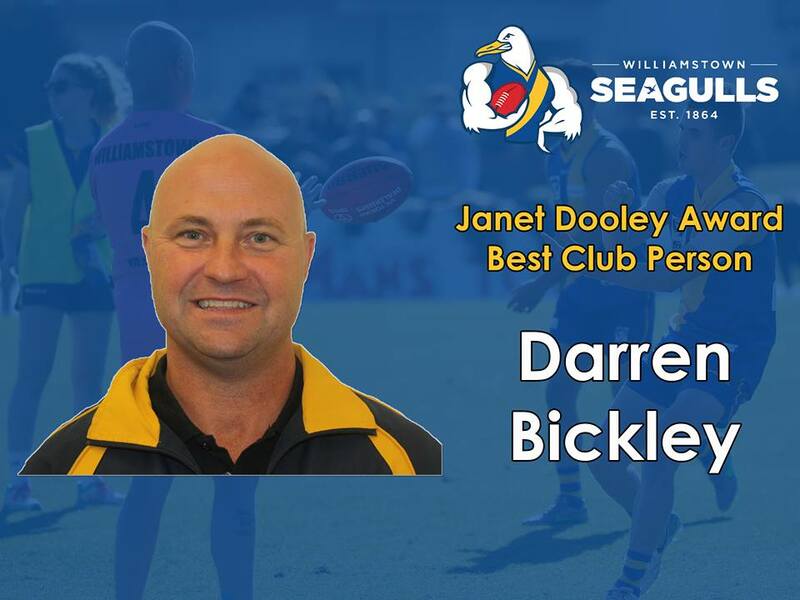 A Williamstown favourite Darren Bickley was last night announced the Janet Dooley Best Club person for 2018. 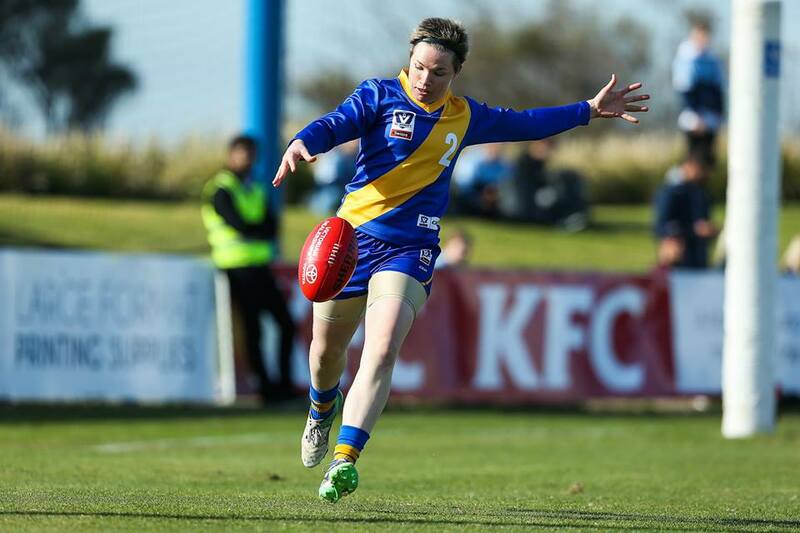 Jess Duffin has capped off her remarkable first season with Williamstown by claiming our women’s inaugural Best and Fairest award at tonight’s presentation ceremony. 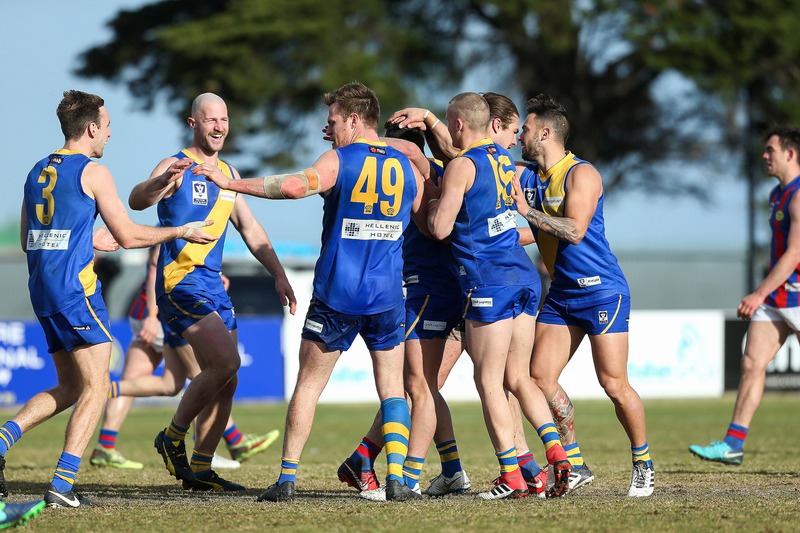 Community club football continued over the weekend, as we take a closer look at the 4 players who featured over the weekend. 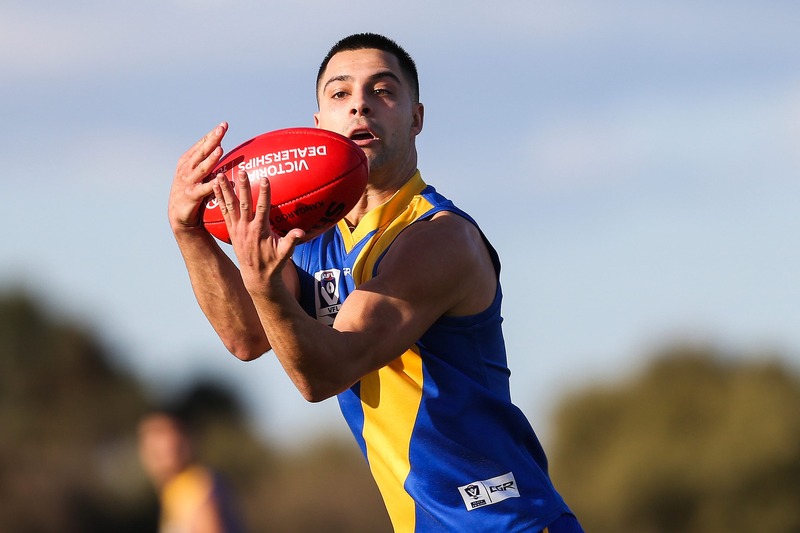 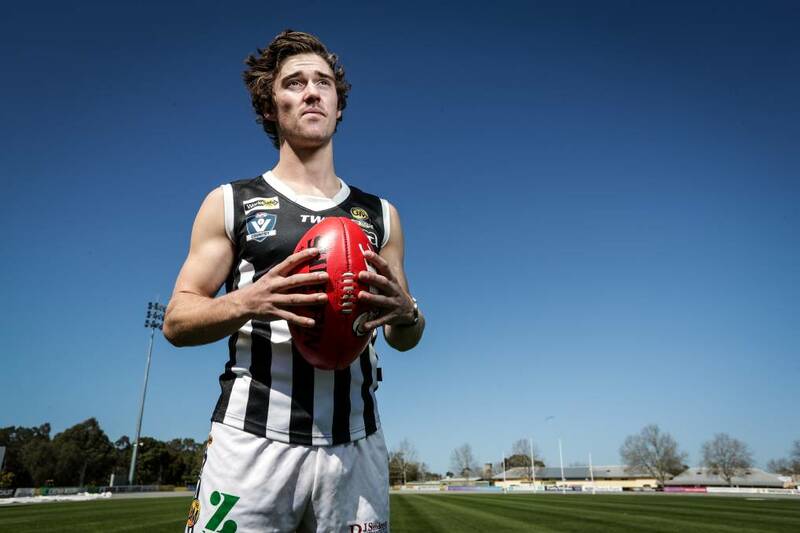 Star Williamstown Star Williamstown midfielder Michael Gibbons have cemented his place among Williamstown royalty with his first Gerry Callahan Medal. 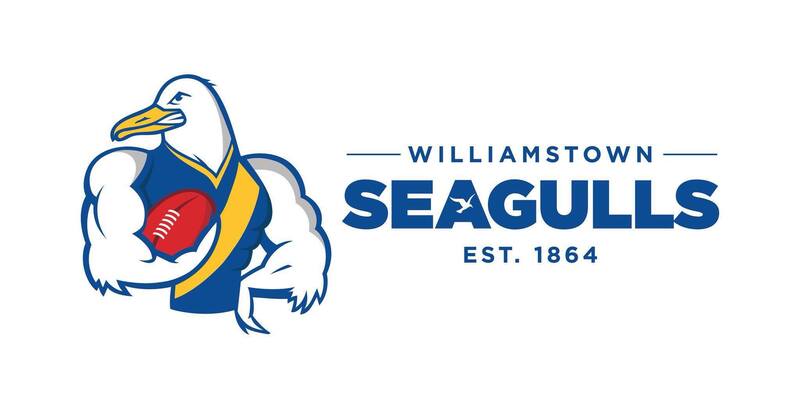 Williamstown Football Club will hold its annual night of nights next week at Seaview Events Centre on Thursday the 27th of September. 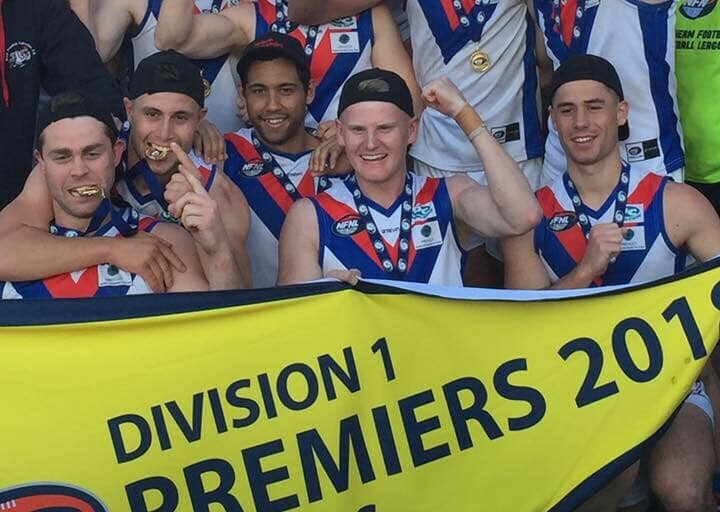 Community club football continued over the weekend, as we take a closer look at the 6 players who featured over the weekend.